A customer retention strategy is just as important as gaining new customers. According to a Bain and Company study conducted with faculty from the Harvard Business School, a 5 percent increase in customer retention has the potential to raise profits by 95 percent. Another study by Gartner Group found 80 percent of future revenue will come from just 20 percent of your existing customers. Those are two extremely strong cases for improving customer relations. Customer retention is also cheaper than gaining new customers. According to Econsultancy, 70 percent of companies say it's cheaper to retain a customer than it is to acquire a new one. All of this together means that if your business were to put more focus on the current customers as opposed to focusing most of your marketing efforts on new customers, it could lead to dramatic success for your company. Content is king when it comes to customer retention. Providing your customers with good content will increase customer loyalty, which will ensure that they continue to shop at your store. It can make them proud to be connected to your brand and can improve customer engagement, which will lead to more sales down the road. There are many different aspects of content marketing and it's important to focus some of your efforts across the board. Whether it's reviews on your own site or reviews on other sites, try to encourage people to publish their thoughts about your products. This provides conversation about your products, which is going to help spread the word. Be ready for a few negative reviews though. Some people will simply not like your product no matter the quality. Giving your loyal customers something nobody else has access to helps make them feel appreciated. Usually this can be as simple as giving them a sneak peak into what's coming in the next season or providing them with the chance to buy the products first before anyone else can. Using customer information and personas can help make people feel like they are important to your brand. By adding a few details to your ecommerce site, you can make it seem like every piece of content that's sent to a customer is for their eyes only. Your customers are using social media to talk about everything, which includes your products. Interacting with your customers online is the perfect way to connect with them one on one and show them how important they are to your company. Usually when people are searching for something online, they want to learn something. This means that by posting educational content to the Web, you can help them achieve their goal and then provide them with a product that's related to the information they were after. Every chance you get you should thank your customers for their business. Customers have other options, but they chose to shop with you. Because they made that choice, you need to reach out to them and let them know they're appreciated. Your shipping practices can also affect customer retention so it's important to make sure that products are arriving on time and correctly. Try your best to create a strong relationship with the shipping company to ensure that this happens. With each shipped item, include a thank-you and any updates or newsletters that are relevant to your customers. According to an article in the Journal of Retail, providing a consistently low base shipping fee can have an effect on customer retention. If possible, consider making shipping free, even if this means that cost is simply built into product pricing. Great customer service is directly correlated with customer retention. Sometimes a customer won't have the greatest experience. How you handle that will have a direct effect on your customer retention. According to Marketing Wizdom, most businesses lose 20 percent of customers simply due to mismanaged customer service. 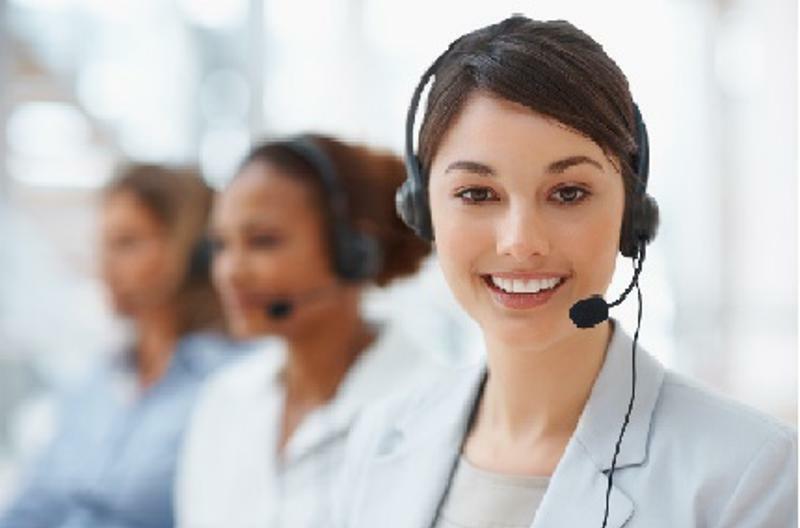 You need to provide the very best customer service possible, through several different channels, including live chat, voice and email. Also, monitor social media for any negative comments, tweets or status updates, and see if you can resolve any problems from there. Returns are another big issue in customer service. Make your return policy free and easy to use. Around 82 percent of customers want the ability to return an item for free if they aren't happy with it, according to the United Parcel Service. Generally, it isn't worth it to refuse to return something if it makes the customer angry. You also want to avoid making the return process difficult, as that could hurt sales. Your products and services are what is going to set you apart from your competition in your customers eyes, so think about how you can set yourself apart.